Obtaining the proper music licenses helps protect your production from a copyright lawsuit, which can ultimately prevent the release of your final product. 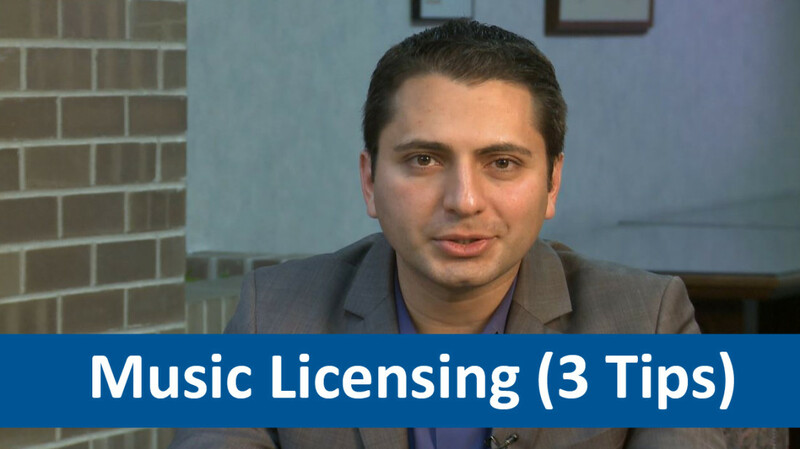 Watch the short video clip below for these three practical tips on music licensing. Recognize the need to obtain a license for ALL music. Know "sync" and "master use" rights. Start the licensing process early.